Comedian, writer, and television host Stephen Colbert feels cool about being Conan O’Brien’s friend. Stephen and Conan sit down this week to chat about bonding like brothers, growing a sustainable farm, silliness as a religion, the healing power of connecting with an audience, and hiding from their producers. Plus, Conan gives a history lesson as he and his staff pick a new subject for another drawing contest. Got a question for Conan? Call our voicemail: (323) 451-2821. 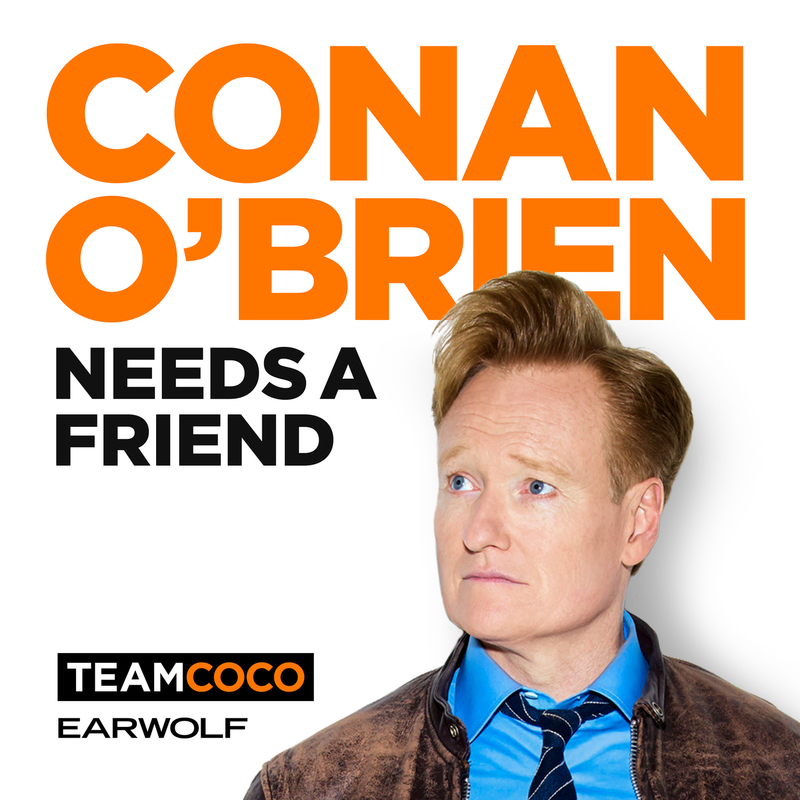 For Conan videos, tour dates and more visit TeamCoco.com. This episode is sponsored by Mercari (www.mercari.com), State Farm (www.statefarm.com), Mizzen+Main (www.comfortable.af code: CONAN), Simple Contacts (www.simplecontacts.com/CONAN code: CONAN), Fracture (www.fractureme.com/CONAN), HotelTonight (www.hoteltonight.com), and Away (www.awaytravel.com/CONAN20 code: CONAN20).